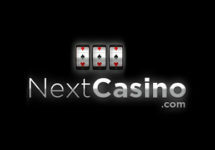 Claim 10 Free Spins and a Free Bet plus compete for cash prizes! 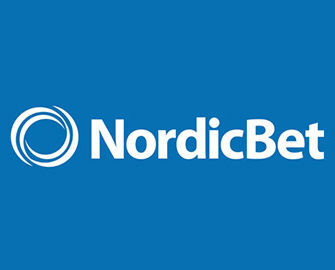 Much is happening this weekend at NordicBet. First get a Free Bet on the Australian Open matches and on top 20 Free Spins on Mega Fortune Dreams™, no deposit needed. Then get your competitive gear on and race for a share of €3,000 in the Casino Weekend Tournament. Stay relaxed on Monday when you can enjoy the weekly bonus based on the activity from this week. 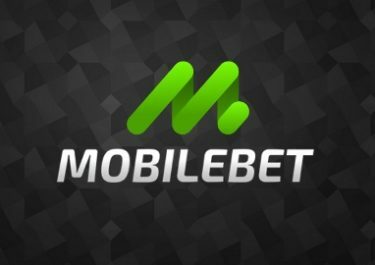 15th – 29th January 2018: Australian Open Campaign – Players from Finland, Norway and Sweden can opt-in on the promotion page to enjoy a €10 risk free bet on the tennis tournament plus 20 Free Spins on Mega Fortune Dreams, no deposit required. 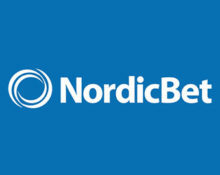 Wagering requirements apply to the winnings from both, subject to the NordicBet bonus terms and conditions. Exclusive for players from Finland, Norway and Sweden. Grab some extra cash or bonus money in the Weekend Mission Tournament. Play the game of the weekend – Vikings Go Berzerk, and finish in the top 50 to get a slice of the generous €3,000 prize pool. OPT-IN on the promotion page and climb up the leader board until Sunday midnight by scoring the sum of highest single coin wins in a single spin on the game of the weekend. A tournament tab within the game client displays all relevant information and a live leader board. The TOP50 scorers will share the prize pool with prizes credited within 24 hours after the tournament ended. 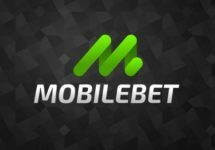 Wagering requirements for the bonus prizes are 10x prize amount within five days, subject to the NordicBet bonus terms and conditions.